The Master program is accredited by the Accreditation Commission for Acupuncture and Oriental Medicine (ACAOM) which is the accrediting agency recognized by the U.S. Department of Education for the approval of programs preparing acupuncture and Oriental medicine practitioners. The Master's program is ACAOM Accredited. June 08, 2019 | Saturday | 1:30 p.m. – 3:00 p.m. 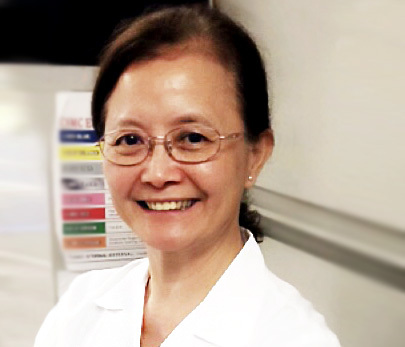 The Accreditation Commission for Acupuncture and Oriental Medicine (ACAOM) granted Alhambra Medical University Masters of Science in Acupuncture and Oriental Medicine (MSAOM) program (in English and in Chinese) continuing accreditation for a period of Seven (7) years effective February 2019. Accreditation status and notes may be viewed at: http://acaom.org/directory-menu/directory/. Thank you to all the Faculty and Students for your contribution and support. We welcome your friends and family to celebrate together! 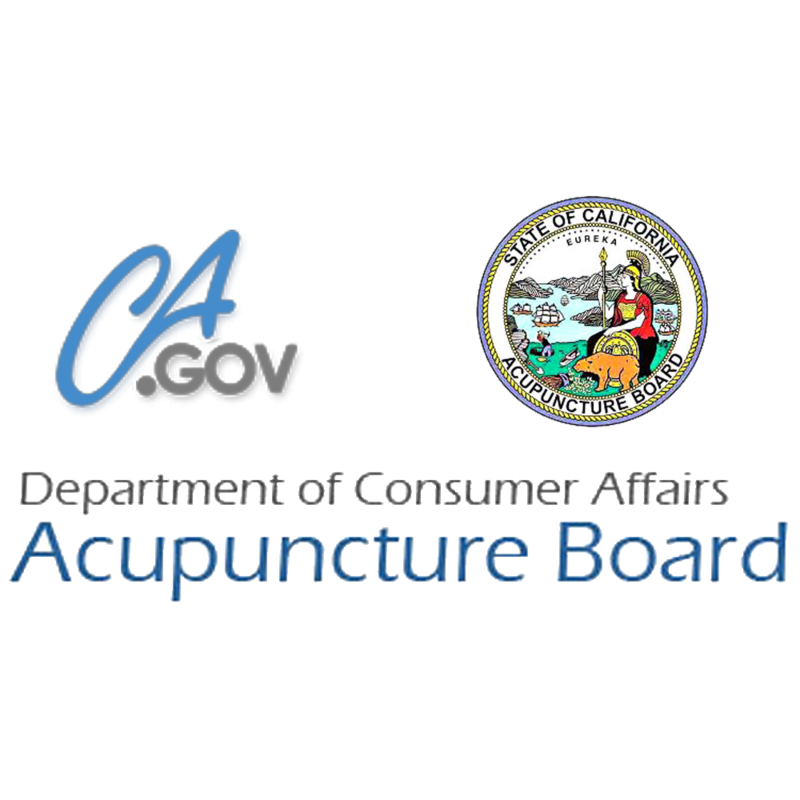 All the above CEU courses have been approved by California Acupuncture Board. 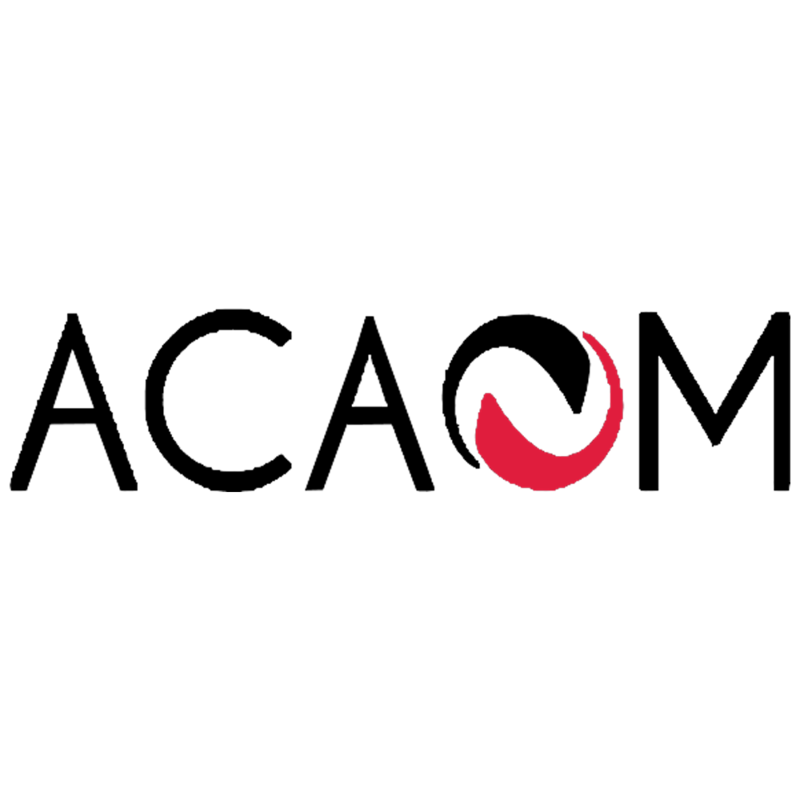 2019 CEU classes are pending for CALE approval. I was inspired to become an acupuncturist while attending a Physical Therapy doctorate program. 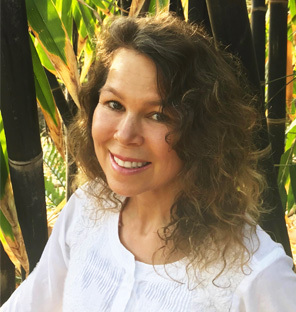 I have always been fascinated by the human body and realized I wanted a complete healing experience to bring into my practice as I have always leaned towards a holistic lifestyle. 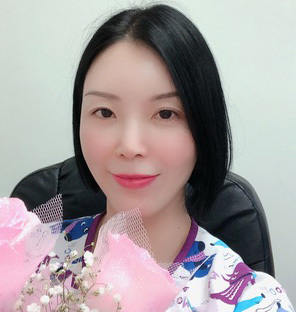 My current practice is focusing on women’s health and wellness combining acupuncture and Chinese medicine, physical therapy, Kundalini yoga and meditation. I am so grateful for AMU for providing me with the knowledge and skills to be able to offer my patients options in their medical treatment. Institutionally accredited by the Accreditation Commission for Acupuncture and Oreientalmedicine (ACAOM). Graduates who have successfully completed all graduation requirements are eligible to sit for the California Acupuncture Licensing Examination (CALE). 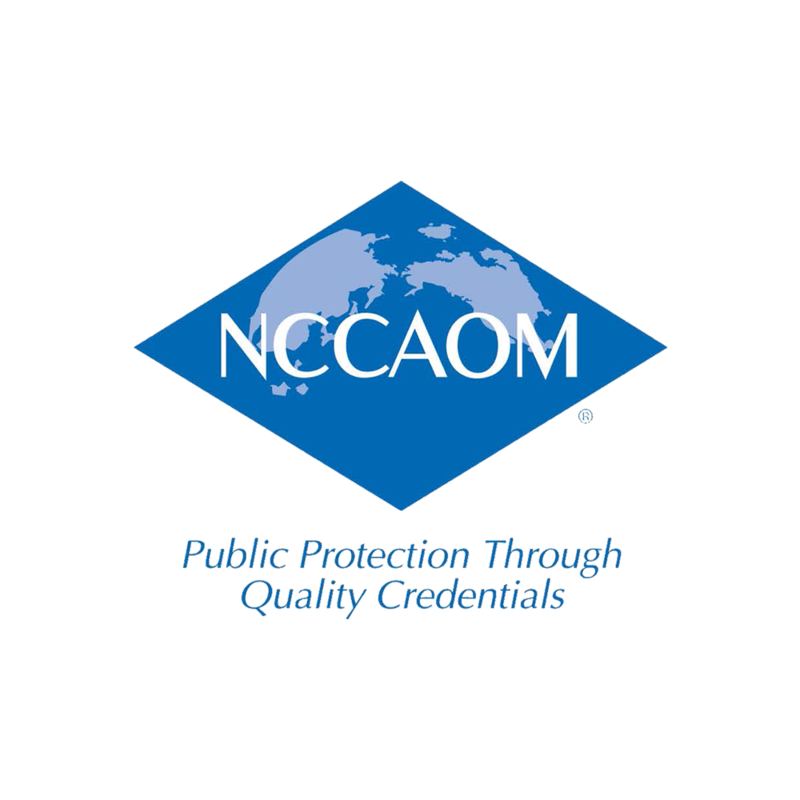 NCCAOM certification or a passing score on the NCCAOM certification examinations are documentation of competency for licensure as an acupuncturist by 43 states plus the District of Columbia which represents 98% of the states that regulate acupuncture. 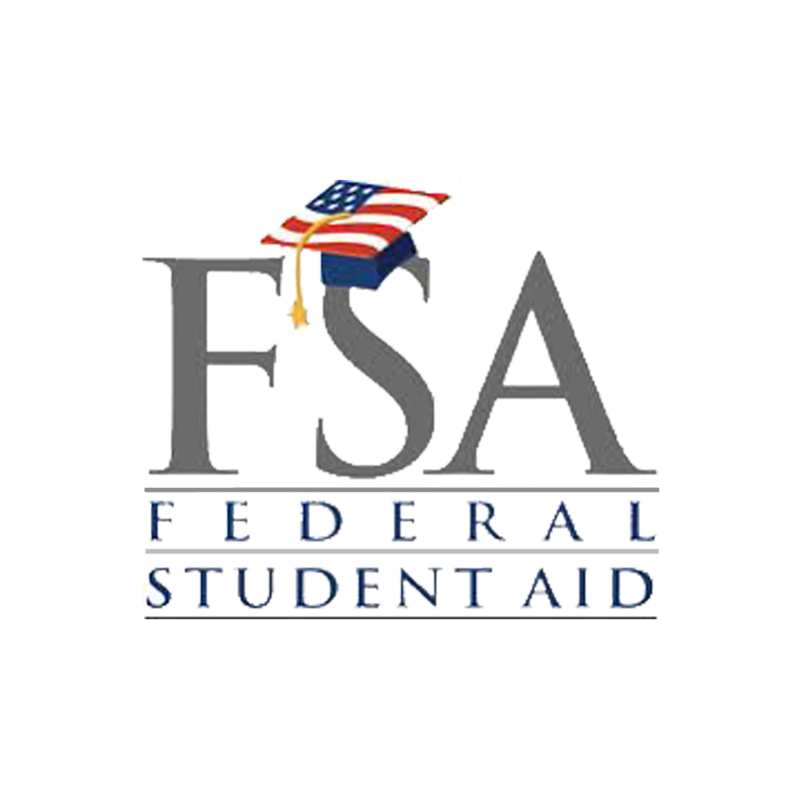 Title IV Federal Financial Aid available for those that qualify. 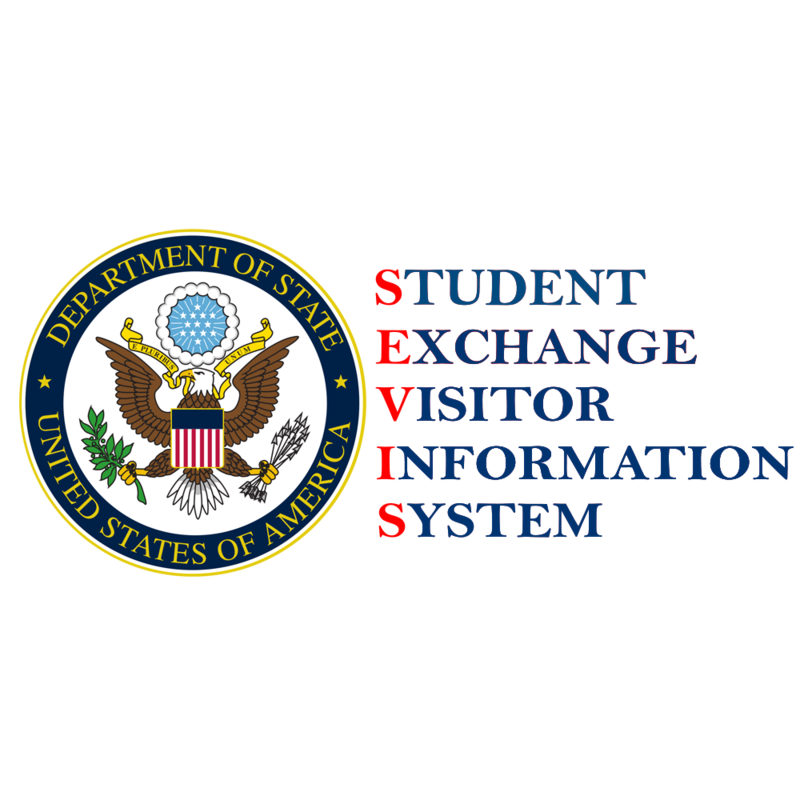 The Private Postsecondary Education At of 2009, “Act”, established the Bureau for Private Postsecondary Education within the Department of Consumer Affairs. 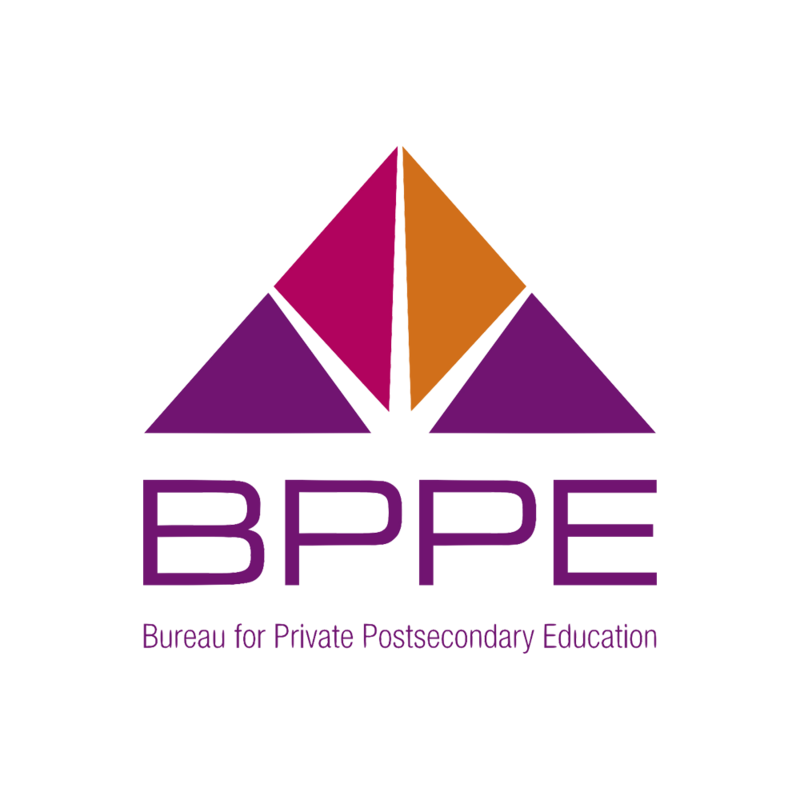 Alhambra Medical University is licensed to operate by the BPPE.